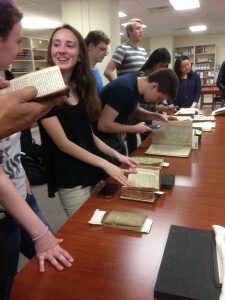 One of the ongoing missions of the Special Collections Research Center is to use our collections to enhance the teaching, learning, and research activities in the undergraduate curriculum at Temple. Over the course of spring semester 2016, the SCRC has hosted over twenty five classes representing a variety of departments and programs on campus. A recent visit by Professor John Dern’s Intellectual Heritage Honors Mosaic Humanities Seminar, a required general education course in the College of Liberal Arts, gave us the opportunity to highlight some treasures from our rare book collections and gave the students an opportunity to see and turn the pages of first editions of Galileo and Mary Wollstonecraft. The goal of the Seminar is to “introduce students to philosophical, political and scientific texts that are challenging in at least one of several ways: rhetorically, historically or culturally.” In Professor Dern’s section, students read Galileo’s Sidereus Nuncius (Starry Messenger), Mary Wollstonecraft’s A Vindication of the Rights of Women, and Thucydides’ On Justice, Power and Human Nature, among other assigned texts. When the students visited in early April, we pulled Temple’s first editions of Galileo’s final work, Discorsi e Dimostrazioni Matematiche, intorno à due nuoue scienze, printed in 1638 in Leiden, and the first edition of Mary Wollstonecraft’s seminal proto-feminist work, A Vindication of the Rights of Women, printed in London in 1792. Connecting their class reading of Galileo’s most famous work to how his later works appeared in the European marketplace in the early 17th century provides an invaluable lesson in early modern scientific discovery, censorship, and the dissemination of information across the European continent. In addition to the first edition of Mary Wollstonecraft’s landmark text advocating equal education opportunities and related 18th century texts, the students also engaged with a 15th century manuscript on the lives of the ancient philosophers, a 16th century edition in Greek of the Roman historian Appian, and an 1804 illustrated volume depicting the punishment of criminals in China according to the Qing penal code. Students were encouraged to turn the pages of these texts, ask questions, and even snap pictures with their always-handy smartphones. 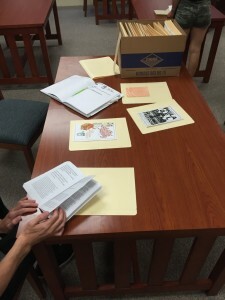 Exposure to the physical artifacts of the texts they’re studying in class brings the students closer to an understanding of how the texts entered the cultural marketplace, the historical record, and our collective, intellectual heritage. 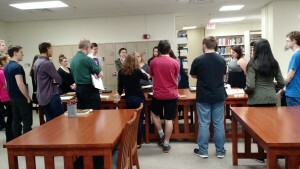 Another of our late semester class visits provided a different kind of connection to the physical book format for the students. 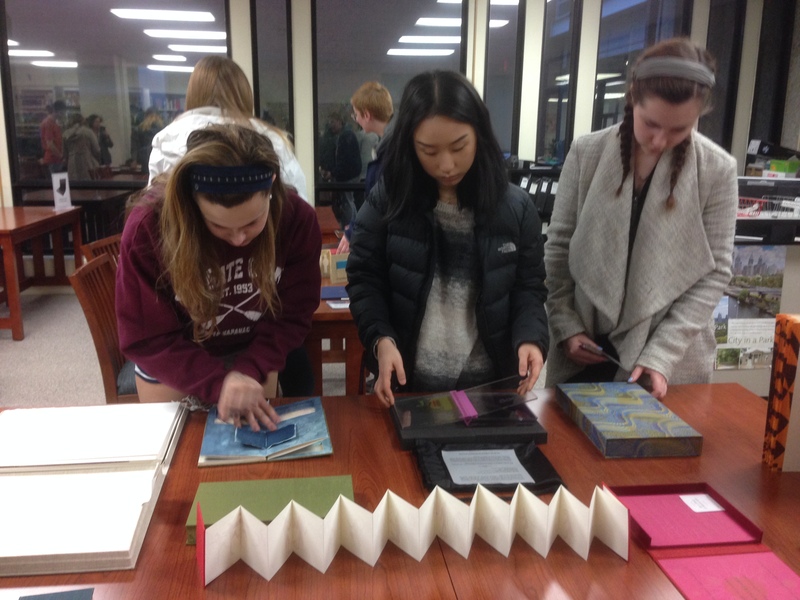 In mid-April, Professor Marianne Dages brought her Tyler School of Art Foundation program class in 2D Foundation Principles to the SCRC to view a selection from our large artists’ books collection. For their own final book-making projects in the class, students were asked to incorporate both a strong use of color and interesting book structures. 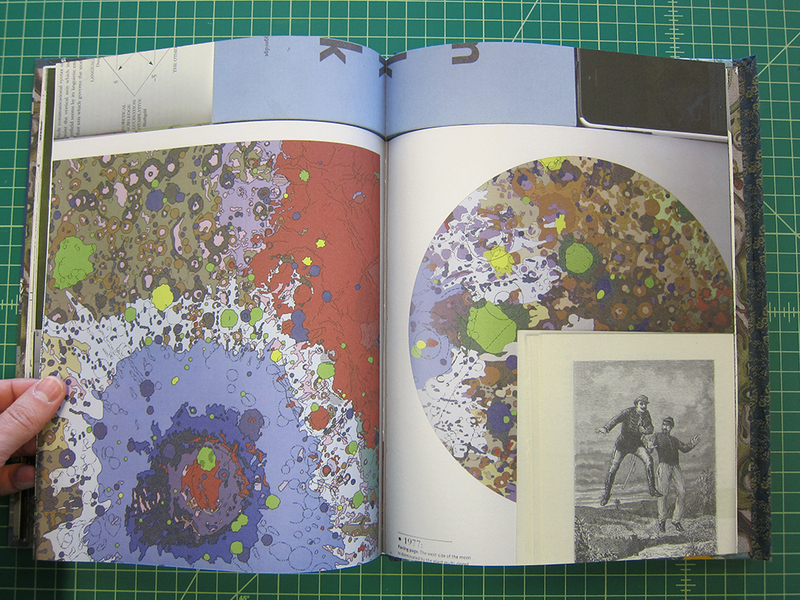 The selections pulled from the collection provided both examples of strong color technique and unique structures, as well as inspiration for the students’ own work. Just as in the Humanities Seminar, the smartphones were put to good use documenting what they saw for future reference! Whether a class visit to see the SCRC’s print collection enhances the contextual understanding of class readings or directly influences student work, it does prove that the physical book form is still an integral part of undergraduate teaching and learning at Temple. 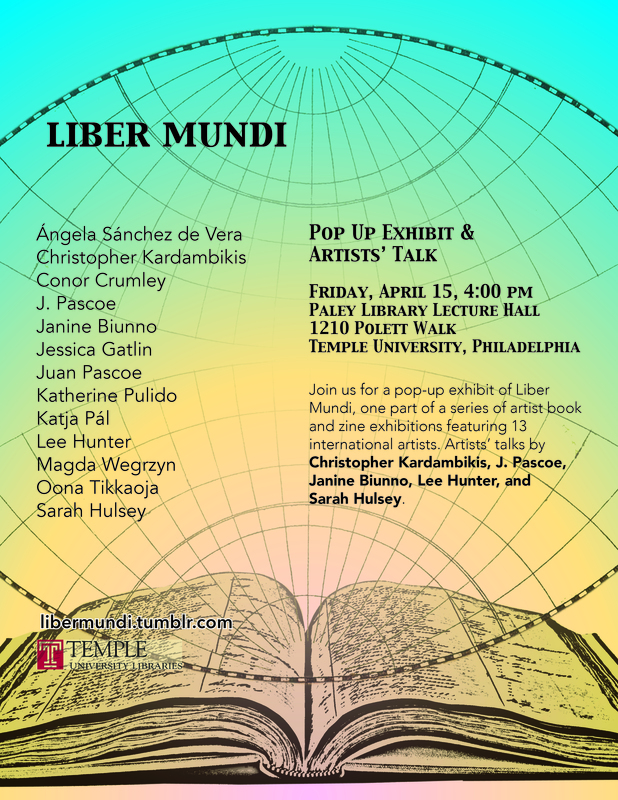 Please join us for an exhibit and discussion centered around Liber Mundi, a series of artists’ book and zine exhibitions featuring 13 international artists. 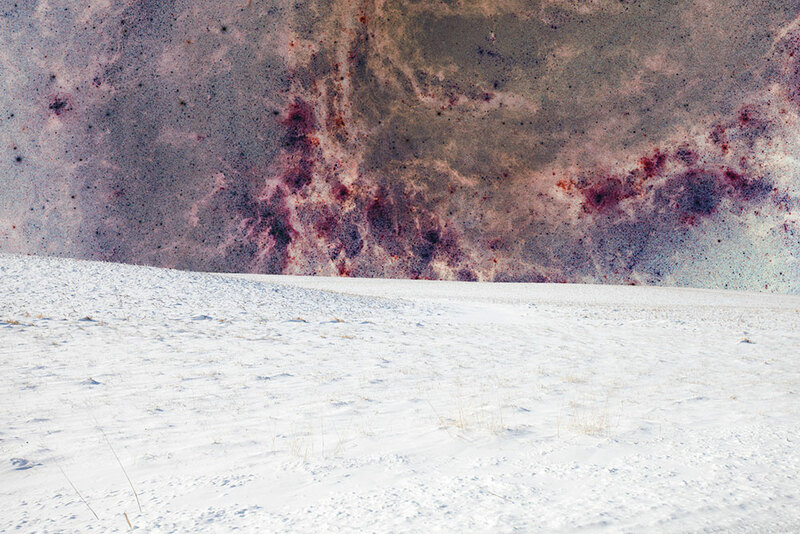 For the Liber Mundi series, artists are creating original works that explore the contemporary book form. 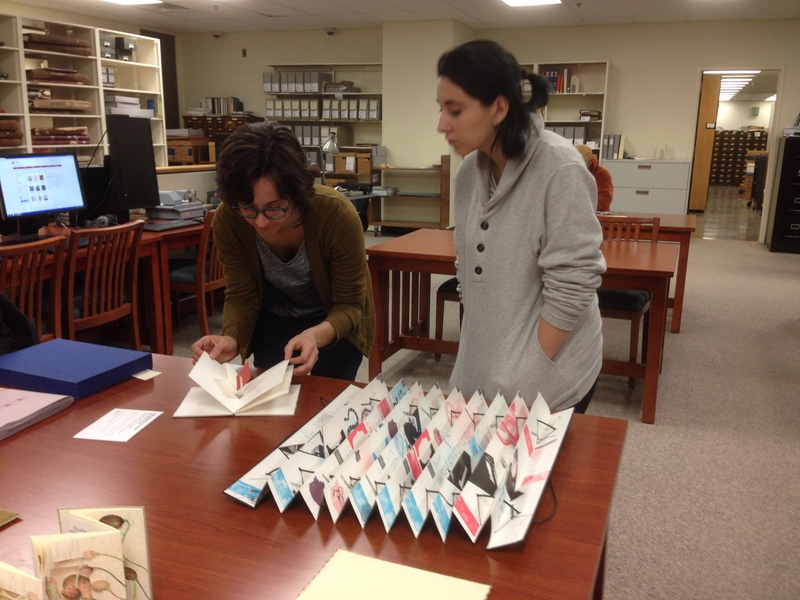 One of our primary missions at the Special Collections Research Center (SCRC) is to support research, teaching, and learning through the use of the materials in our collection. This semester we’ve had over two dozen classes and hundreds of students pass through the doors of our reading room, and many more have come on their own to conduct further research on a diverse array of topics and disciplines such as architecture, history, urban studies, visual studies, education, dance, film and media arts, criminal justice, and journalism. 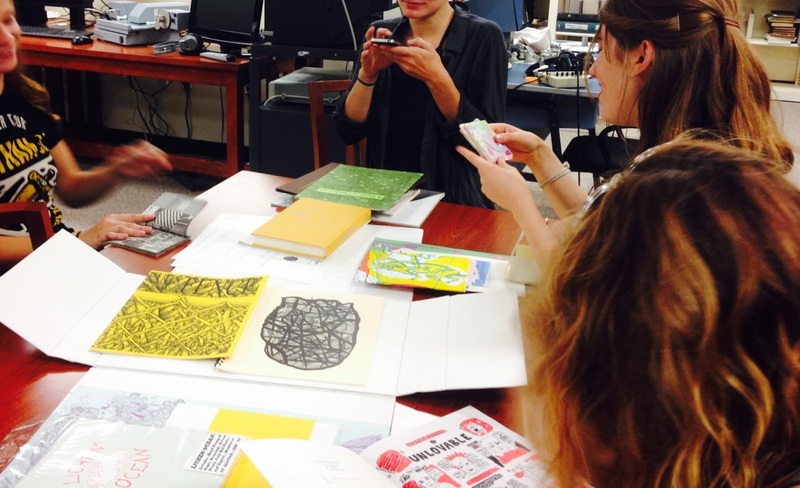 This semester J. Pascoe, a Philadelphia-based artists and instructor at Tyler School of Art, brought her Visual Studies and Graphic Art and Design classes into the SCRC, so that her students could interact with and explore some of our artists’ books and zine holdings. 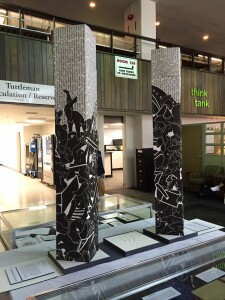 Student work inspired by their visits to the SCRC can be found on a class blog for Visual Studies 4554. This is just one example of how the SCRC continues to support teaching and learning on the Temple campus and beyond. Out of the Sky: 9/11. Pear Whistle Press, Red Hook, NY, 2006. 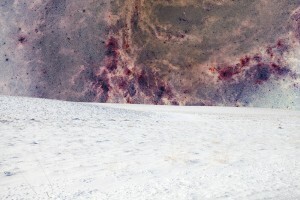 In 2006, as a tribute to the World Trade Center victims on the fifth anniversary of 9/11, book artist Werner Pfeiffer created Out of the Sky: 9/11. 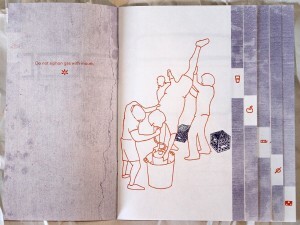 A constructed book, it consists of a series of segments, illustrated by woodcut images of falling victims and their names. 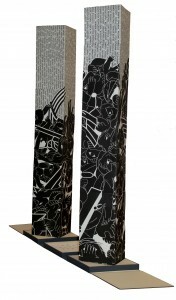 When assembled, the book represents a model of the World Trade Center and is over 5 feet tall. 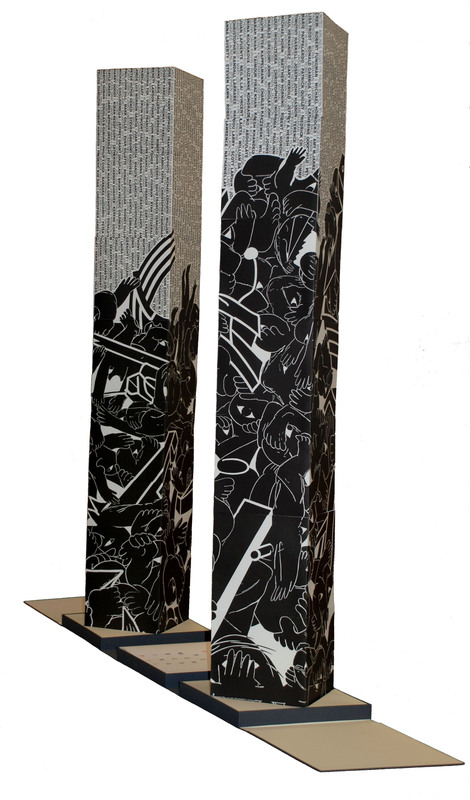 As the book is deconstructed for storage, that action mirrors the falling of the towers. The book includes Pfeiffer’s written reflections, colored by his childhood in World War II Germany and his memories of witnessing the towers’ collapse from Pratt Institute’s rooftop in Brooklyn. 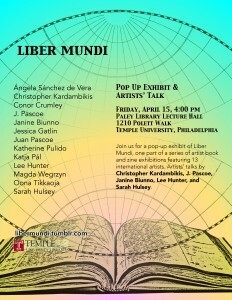 Temple University Libraries’ Special Collection Research Center houses number 41 of the limited edition of 52. View the book in Paley Library lobby on Friday, September 11, 2015. 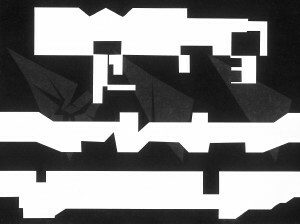 See a youtube video of Pfeiffer discussing Out of the Sky, or read more about Pfeiffer in Jonathan Rinck’s International Sculpture Center blog. The over seven hundred artists’ books housed in the Libraries’ Special Collections Research Center are a rich resource for Temple faculty and students in a variety of art and humanities disciplines. 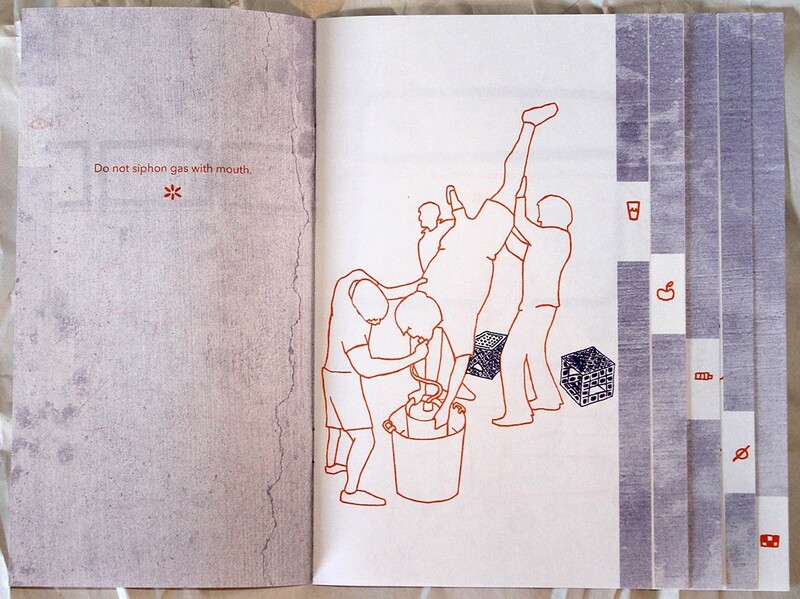 Artists’ books often defy standard descriptions but are broadly described as any work of original art created in book format or which takes the book as its primary mode of expression. 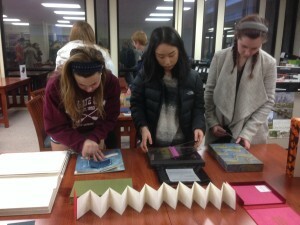 Students, many from the Tyler School of Art, studying topics such as book structures, narrative, 2D foundation principles, and book arts in general, have visited the SCRC reading room to explore and be inspired by examples from the SCRC’s collection. In the first weeks of this fall semester, there are already three different courses, two from the Graphic and Interactive Design program in Tyler and one from the English department, whose instructors have integrated the use of SCRC’s artists’ books into their syllabuses. Collecting artists’ books and making them available to users serves our mission to collect, preserve, and make accessible unique materials to enrich teaching and learning at Temple. The artists’ books collection, which includes titles from the former library at Tyler School of Art, has grown exponentially over the last few years with several new titles added annually. 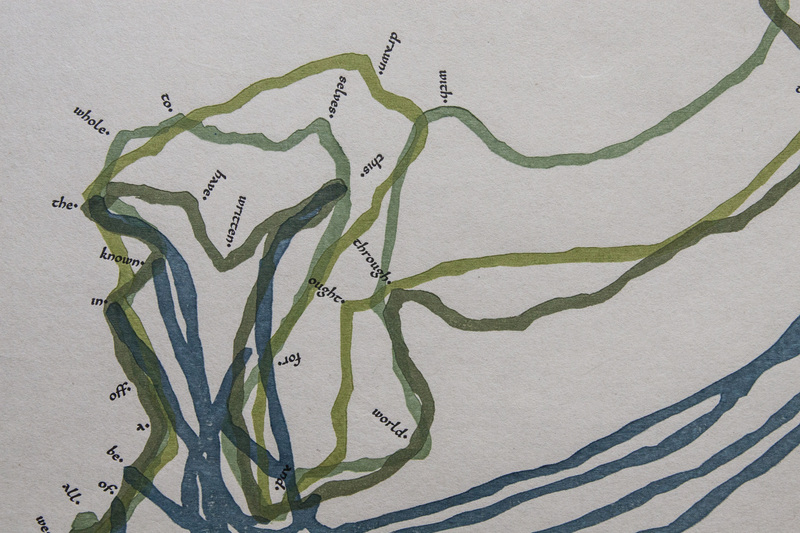 The following artists’ books have recently been added to the SCRC’s collections, and we invite users to visit them. 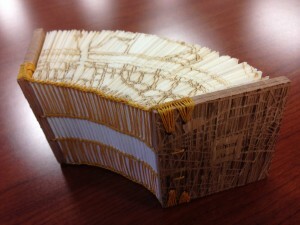 The artists’ book shown above demonstrates the often whimsical quality of the book arts. 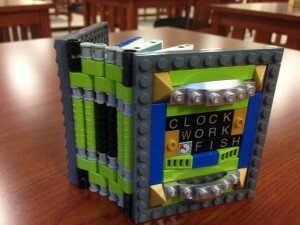 Created by Guy Himber, Clock Work Fish is made entirely from LEGOs and consists of illustrations printed on vinyl pages. It is fully functional and consists of over 200 LEGO parts. 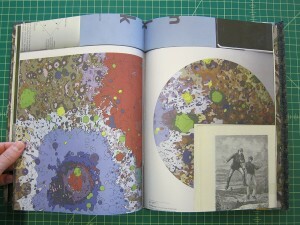 More information and images can be found in the Libraries’ catalog record. 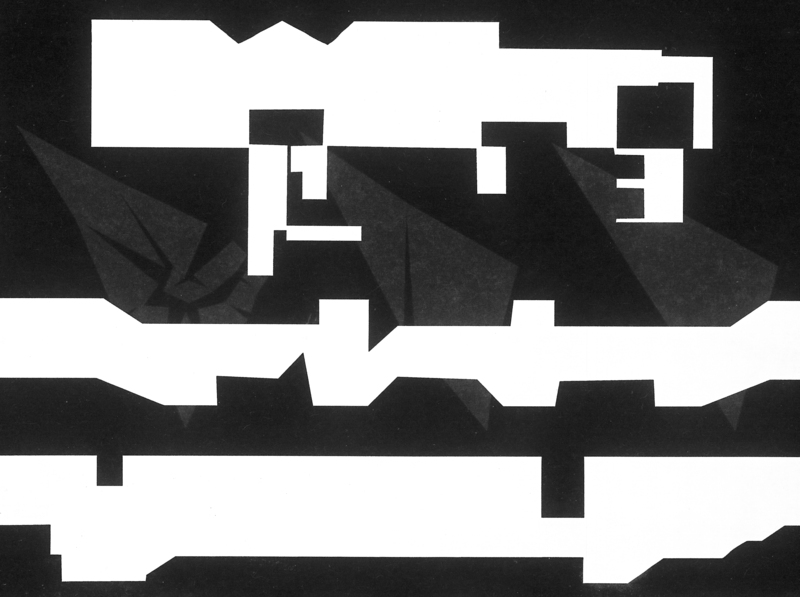 Another recent acquisition, this artists’ book by an Egyptian artist, Islam Mahmoud Mohamed Aly, is entitled Echoes. It is a finely wrought piece of craftsmanship, combining a traditional Coptic binding with the modern technology of laser engraved image and laser etched wooden boards. Inspired by the chants of protestors during the Egyptian Spring of 2011, the Arabic words for Bread, Freedom, and Social Justice are repeated throughout the design. More information and images can be found in the Libraries’ catalog record. 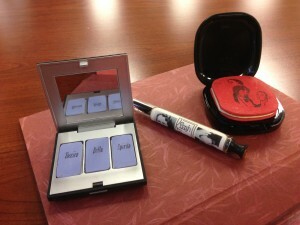 Unlike the first two examples which fuse unusual materials and illustrative techniques with the familiar codex structure, this artists’ book by Alicia Bailey entitled Cosmeceutical Collection, uses non-traditional “book” structures in the form of cosmetic containers, including an eyeshadow case, a mascara wand, and a compact case, to house her three miniature books. Bailey writes of the work: “…given my mistrust of both consumerism and culturally dictated notions of female beauty, I am also repulsed by these shrines to artificial beauty.” This title is so new to the collection that it’s not yet cataloged, but will be available soon.